These guys like blowing their own horns… and “glissing” and scooping with their slides! 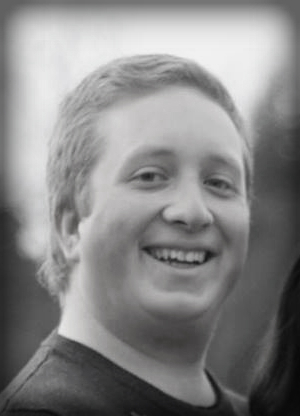 A native of Prince George, BC, Bruce has been a trombonist and singer since high school. Moving to Vancouver permanently in 1983, Bruce attended Vancouver Community College, Douglas College, and UBC in Instrumental Music Performance. Bruce is also a graduate of the TREBAS Institute of Recording Arts receiving his Sound Engineer Certification in 1985. Bruce has played with numerous Vancouver groups including The Miller-Aires out of West Vancouver, the Arbutus Club Dance Band (which became the Preservation Swing Band), and the Vancouver Philharmonic Orchestra. He studied with Gordon Cherry (Vancouver Symphony), Dave Robbins (formerly with Harry James) and Ian McDougal (formerly with the Boss Brass) among other fine trombonists. Bruce’s main passions are music, his family, travelling, camping, cuisine and skinny vanilla lattés or white mochas from Starbucks :-). 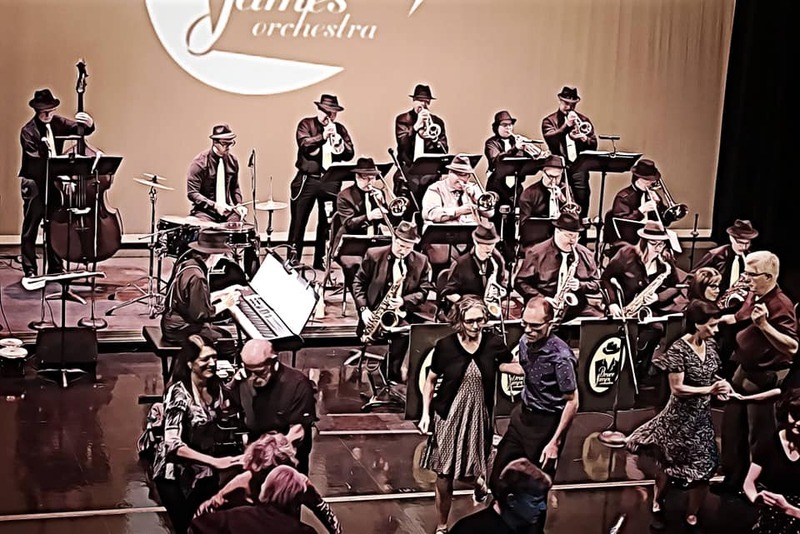 Bruce looks forward to the future for his Big band – the Bruce James Orchestra – and is honored to work with all his ensemble’s musicians. Tom began his musical journey with our former vocalist, Lach Duncan, when they met in 1964 and performed in high school. Tom went on to play with the world famous Vancouver Kitsilano Boys Band under the direction of Arthur Delamont and completed two European tours and a cross-Canada tour with the group. He was also the principle trombonist with the Vancouver Junior Symphony in its early days under Simon Streatfield and Harry Gomez. 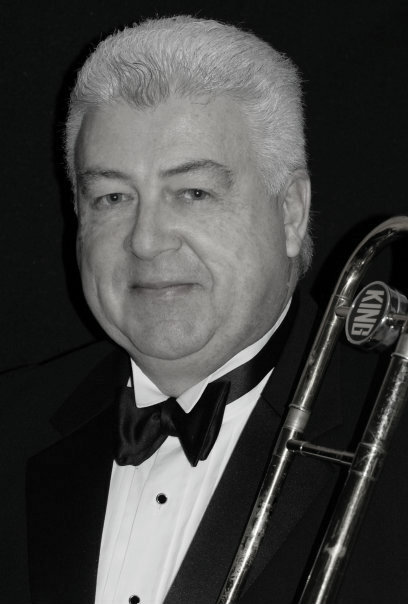 Tom has been active in recent years as the president of the BC Band Association and is the past president of the Maple Ridge Community Concert Band. He is also past president of the Maple Ridge Arts Council and was very actively involved in the development of the Maple Ridge Arts Centre and Theatre. To round out his musical world, Tom sings Bass / Baritone and performs in various musical theatre pit orchestras, and with the band Double Overtime – an R&B Tribute/Cover Band. 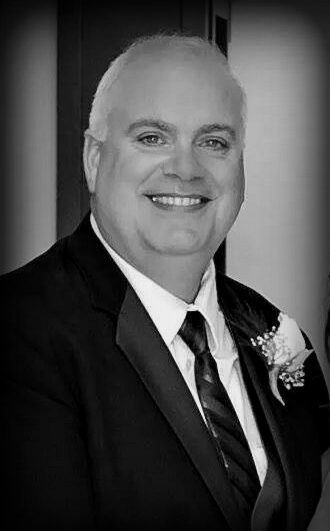 While Tom is a busy musician, he loves the music of the Big Band era, and greatly enjoys performing with the Bruce James Orchestra! 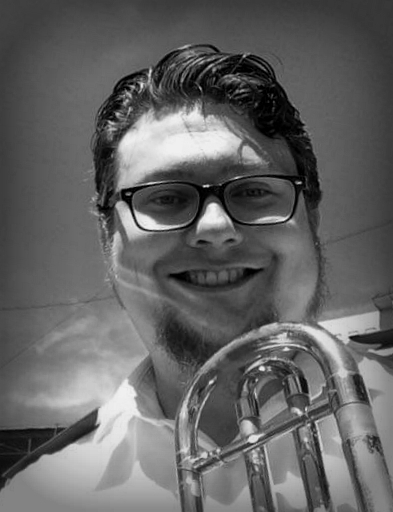 Originally hailing from Arizona, Brian is a now a Vancouver-based trombonist/euphonium player/tubist who spends his days teaching high school music. He also works as a freelance Record Producer and Audio Engineer running his own company, the Weingartner Phonogram Company. When not doing something music related, Brian can be found travelling, spending time with his wife Rebekah, his dog Oakland, working on his 1965 classic car and enjoying BC’s beautiful outdoors. 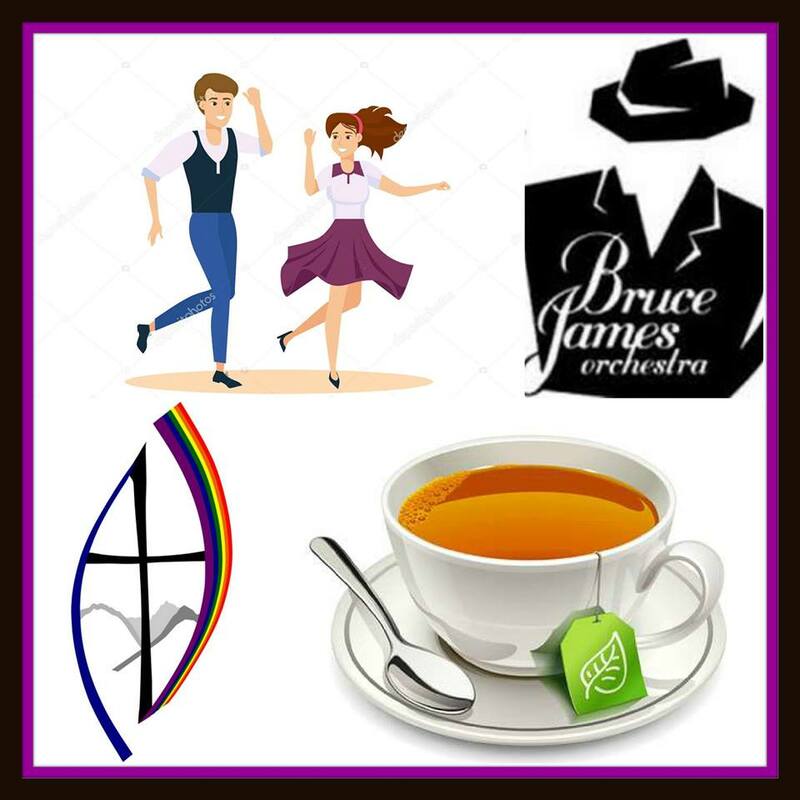 Brian is happy to be a part of the Bruce James Orchestra, and looks forward to the many musical adventures which lie ahead! Harrison is a Lower Mainland Trombonist and Bass Trombonist, always on the look-out for great gigs 🙂 Having found a love for trombone in high school, Harrison pursued university music education in Trombone performance (Jazz Studies) at Capilano University in North Vancouver. While music is Harrison’s first love, driving (and fast cars!) are his second. In fact, Harrison has pursued a career as a professional transport driver and plays trombone as a secondary occupation. When not driving or performing, Harrison enjoys spending time with his lovely fiancée, Alyssa and his family.